Super glue gel (or just super glue for short) is a substance that makes it possible to bond identical, similar, or completely different materials together in the shortest span of time. 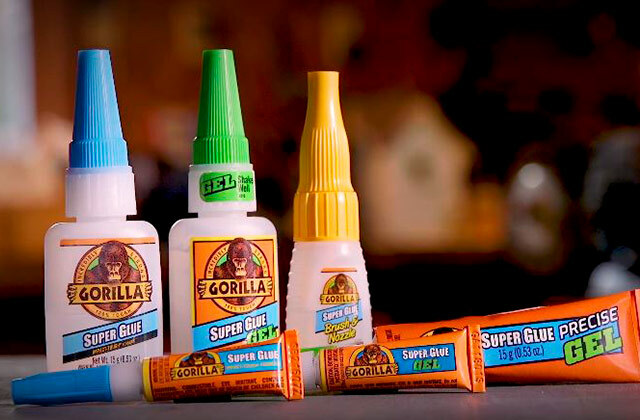 In this review, you'll find some of the most effective and efficient glues on the market today. 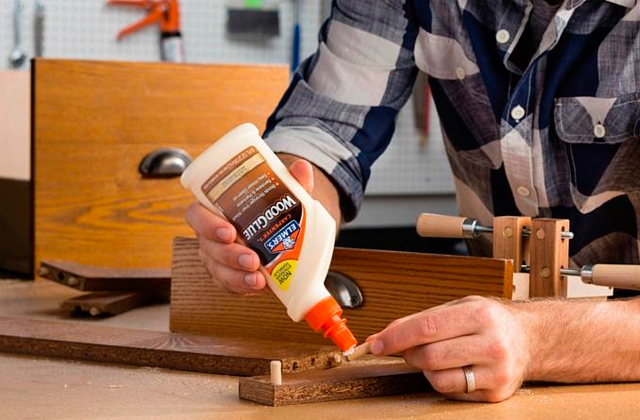 Wood glue is a type of fluid adhesive that will help you in a variety of different carpentry or woodworking projects. It might seem like an easy choice to make but there's quite a lot that goes into different formulas, so we're here to help you with that. 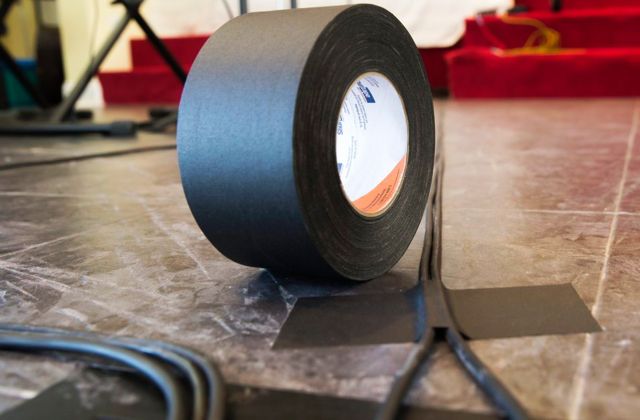 Whether you've got some boots that need to be made waterproof or a hole that needs to be patched up, the answer lies in one of the simplest yet effective tools out there - a roll of tape. We've picked out 5 of the best duct tape types for a variety of uses so go on and find one that suits your needs.